You OK? That would be pretty bad, right? 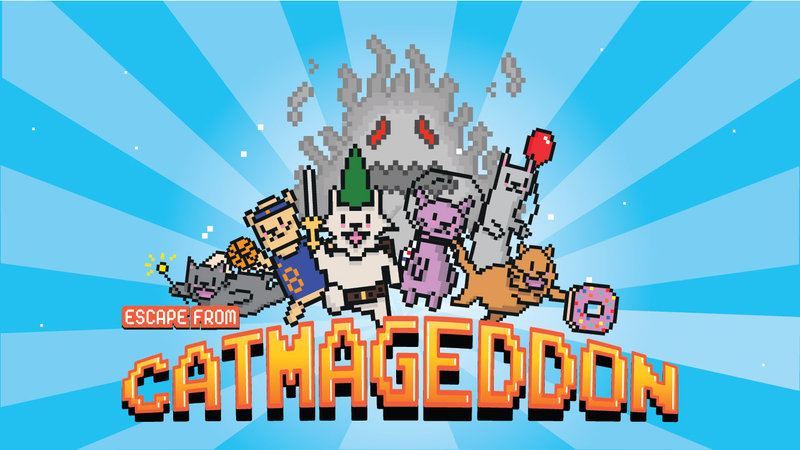 I’d go so far as to call it “Catmageddon.” And it’s a frightening thing to think about, but it’s pretty damn fun as a video game. That’s right, we made a video game! And you can play it! Scroll down and hit START to play. Cats are twice as likely to get cancer if their owner smokes! Your mission: Save the cats from smoky doom. And remember, cats have their own personalities and desires. They don’t always do what you want them to, in life or in video games. Good luck! This game will work on your computer or on mobile. Turn your phone on its side for best results! This post is a sponsored collaboration between truth and Studio@Gawker.